America Recycles Day 2016 – What are you doing? 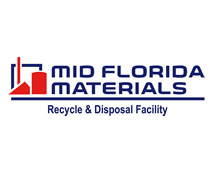 | Recycle Florida Today, Inc.
America Recycles Day 2016 – What are you doing? thesis how to write acknowledgement RFT Members! see RFT would like to help you promote how you plan to celebrate America Recycles Day on Tuesday, November 15, 2016. Send us an email on any programs or events that may be taking place in your local community. We would like to share them with the membership as well as on our social networks. 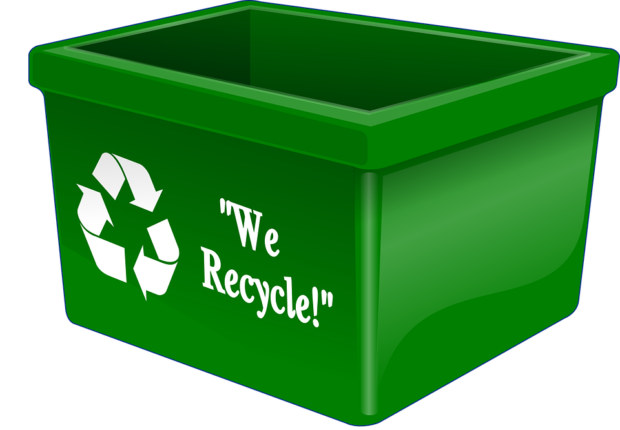 Send in your information via email to sample of biography essay info@recyclefloridatoday.org by Friday, November 11, 2016 for consideration. go site Thanks in advance for your participation!